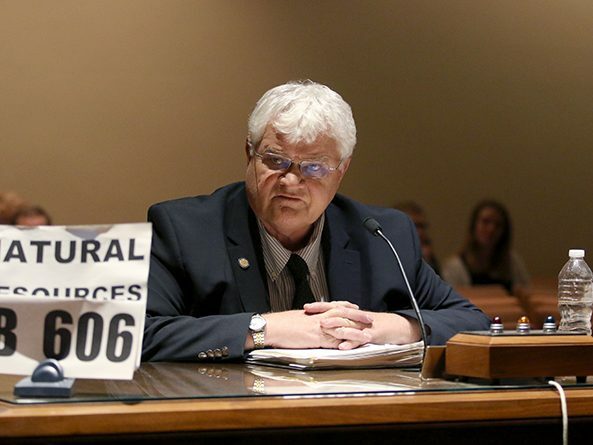 The Natural Resources Committee heard testimony March 13 on a bill that would authorize natural resources districts to sell land originally acquired for a water augmentation project while retaining the right to use groundwater beneath that land. The Education Committee heard testimony Feb. 11 on a bill that would give teachers legal protection for defending themselves and others against violent students. The Education Committee advanced bills this session that would require special instruction for students with dyslexia, allow an exemption from a prekindergarten teacher certification requirement and create a fund to pay for social workers to connect students to behavioral and mental health care services. 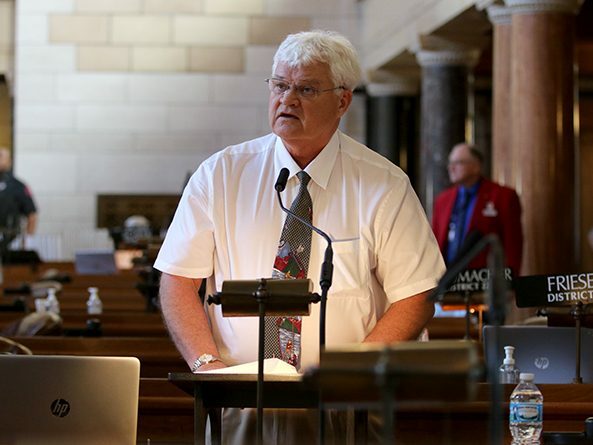 Lawmakers gave final approval April 11 to a bill intended to enable the practice of equine, dog and cat massage in Nebraska. 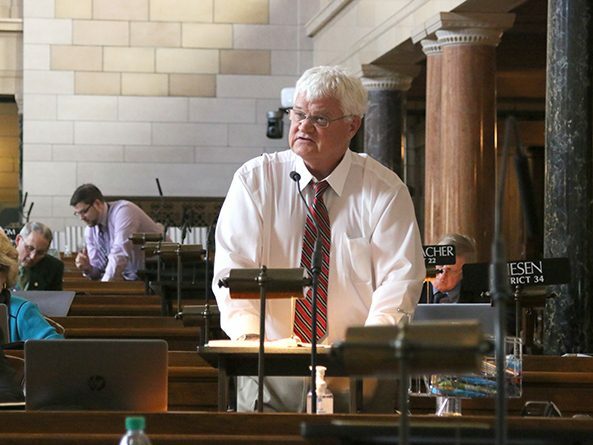 Lawmakers simplified a bill March 28 intended to enable the practice of equine massage in Nebraska and advanced it to final reading. 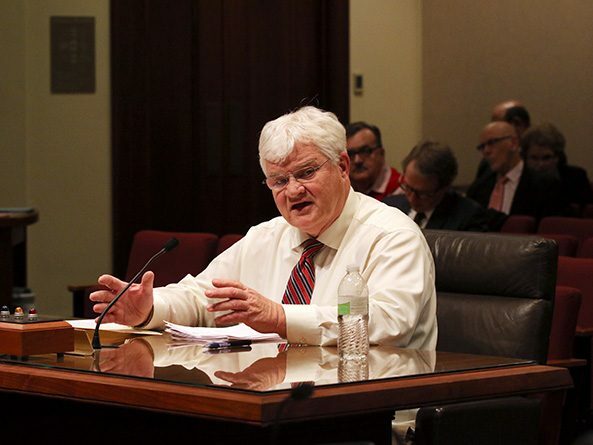 The Legislature debated a bill March 27 that would use the state’s property tax credit cash fund to direct more state aid to schools. A bill that would limit a special school building fund levy stalled on general file March 22 after a failed cloture motion. 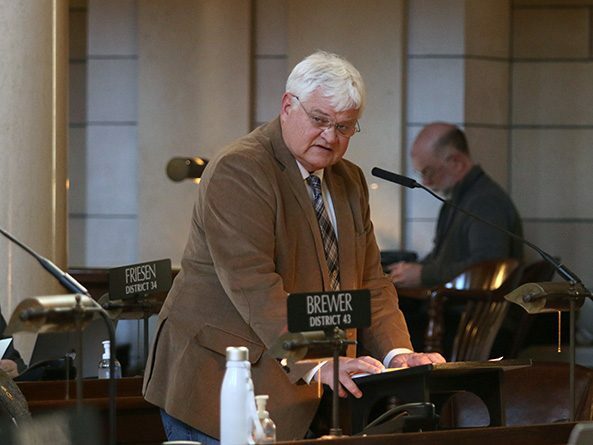 Lawmakers gave first-round approval March 20 to a bill that would create a registry program for individuals who engage in the therapeutic massage of horses in Nebraska. 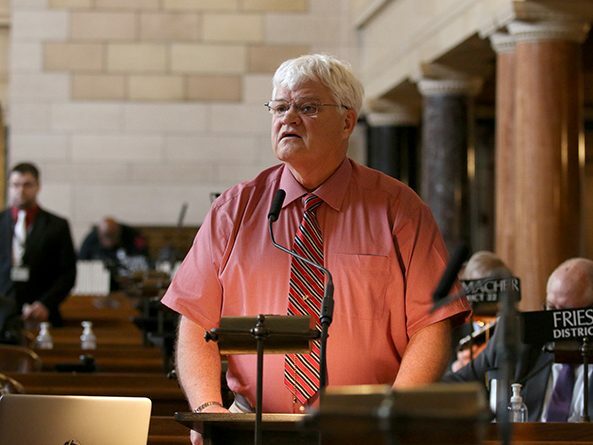 A provision of state law that allows Nebraska municipalities to redevelop problem property would be eliminated under a bill considered by the Urban Affairs Committee Jan. 30. Lawmakers advanced a bill Jan. 16 that would eliminate three of the state’s six public school classifications. The Education Committee considered bills this session dealing with school funding, reading proficiency, charter schools, physical restraint of students and policies to accommodate pregnant and parenting students. A bill that would adjust the state’s school funding formula to match budget projections received final approval from the Legislature May 4. A felony conviction will no longer preclude a person from owning archery equipment under a bill passed by the Legislature May 3. 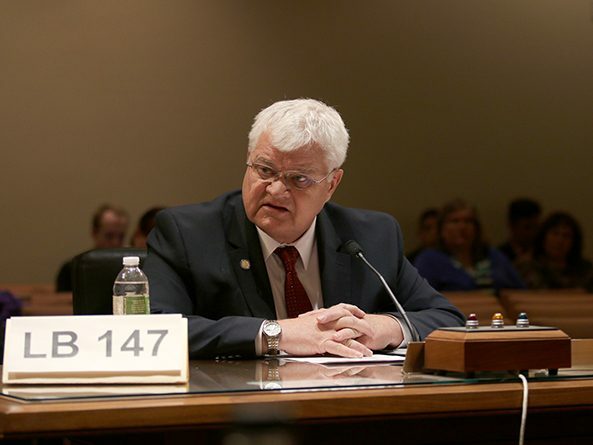 Lawmakers debated a bill April 24 that would authorize teachers to restrain violent students and remove unruly students from the classroom without facing legal action. Lawmakers amended and advanced a bill April 19 that would adjust the state’s school funding formula to match budget projections.